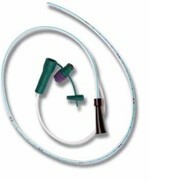 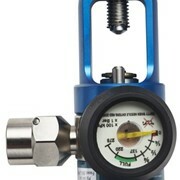 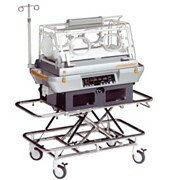 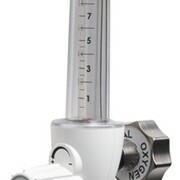 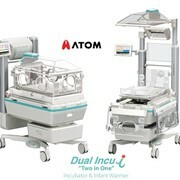 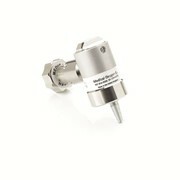 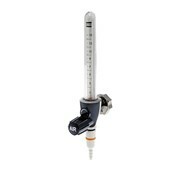 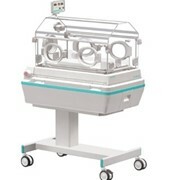 The BPR Micro Dial-Flowmeter is the ultimate device for gradually weaning neonates from supplemental oxygen dependency. 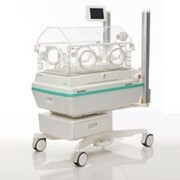 Developed in partnership with neonatalogists, BPR Medical has designed a special range of Microdial Flowmeters that deliver accurate and reversible mini step changes in oxygen flow enabling a smoother transition to room air. 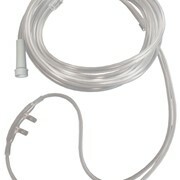 Flow rate settings: 0, 0.01, 0.02, 0.03, 0.04, 0.05, 0.06, 0.07, 0.08, 0.09, 0.1, 1 lpm.